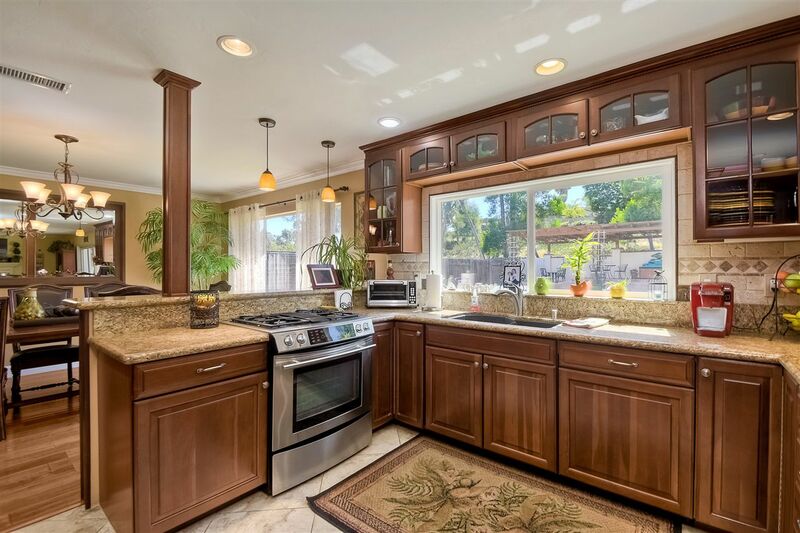 This beautiful Scripps Ranch Home is located in the popular Wine Country Neighborhood. This home has been meticulously maintained and features a gourmet style kitchen and resort style backyard. Tastefully updated throughout the entire home and within walking distance of top rated Jerabek Elementary and Scripps Ranch Swim & Racquet Club.